Dental implants are a complex process, but most dentists and patients think they are worth it. They offer many benefits for their price and Costa Rica Dental Team is highly experienced with every dental solution involving dental implants. In cases where several teeth have been lost, dental implants serve as a basis for more complex procedures, like All-on-4 or All-on-6 solutions. Most importantly, dental implants work so well that patients will feel like they got their own lost teeth back. But why do dental implants work so well? The answer is osseointegration. In medical terms, osseointegration (which comes from the Greek osteon or bone, and the Latin integrare or to make whole) refers to the process of direct and functional connection between living bone and a medical or dental device, called an implant. In dentistry, dental implants are made of materials that are designed to adapt to the bone and the body’s immune system. 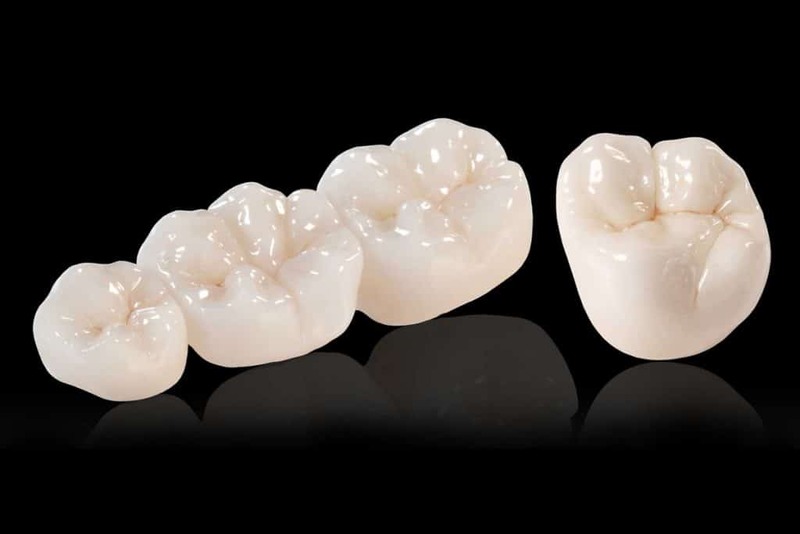 Over time, different materials have been adapted for dental implants, each one performing better than the last in terms of durability, adaptability, and strength. Today’s dental implants are often made of dental titanium and almost all of them last for the rest of a patient’s life. Despite their screw-like appearance, dental implants do not achieve osseointegration through mechanical screwing. Instead, dental titanium is porous at a micro level, invisible to the eye. Once the dental implant is in place, the bone will grow around the implant and into its porous structure. This process takes time, so don’t expect it to happen overnight. In most cases, osseointegration takes from 4 to 6 months, depending on the healing and bone growth speed of the patient. 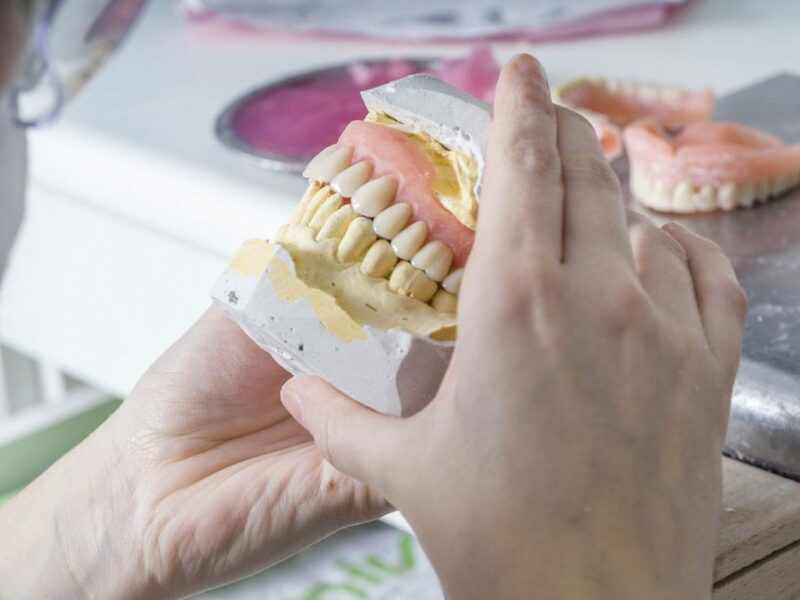 While osseointegration is a slow process, once it is achieved, the dental implant becomes part of the jawbone and obtains the full strength and flexibility of a natural tooth. A patient with an osseointegrated dental implant is able to eat virtually whatever he or she wants. And when a modern dental crown has been attached to a dental implant, no one will be able to tell the difference from a natural tooth. 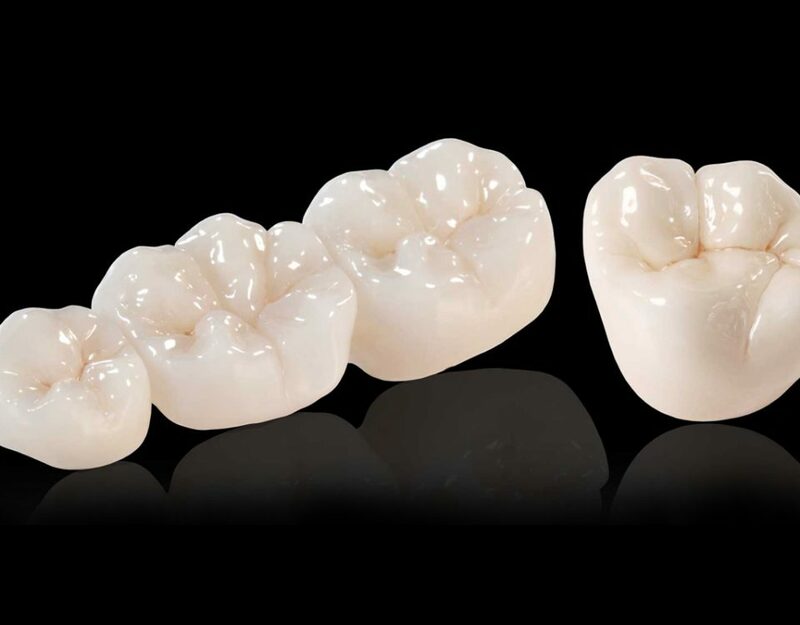 This flexibility and strength is also what makes dental implants a good option for supporting bridges that contain several crowns. These procedures, called All-on-4, All-on-6, and All-on-8 are used in cases where a patient has lost several teeth and it’s not convenient for the patient to receive individual dental implants. One of the dental implant specialists at Costa Rica Dental Team would be happy to discuss dental implant solution options for you. Just call us to set up a free phone consultation with one of our team members.